Suicide Squad: Hell To Pay is the latest in DC’s Animated New 52 movie universe canon, following Teen Titans: The Judas Contract, which was released last year. This one is R-rated like Justice League Dark and Gotham By Gaslight were, and it makes full use of this. Within minutes of the movie’s beginning bullets are ripping through heads and bodies almost too quickly to keep track of and the anti-heroes aren’t afraid to drop foul language while they kill up a place either. The death count hits higher than some other DC movies in their entirety before the opening credits even roll, so while this is very fitting for the Suicide Squad in particular, don’t think that just because it takes place in a world of superheroes it’s okay for kids. The Super Friends this is not. The plot itself moves along briskly. As is standard in stories involving the Suicide Squad AKA Task Force X, Amanda Waller has put together a ragtag team of incarcerated villains from across the DC universe to do a job too dirty for the heroes to get involved with in exchange for shaving off some of their prison time. In this case, their mission is to retrieve a special (spoiler-heavy) item which is said to have the power of redemption. While this is definitely some goofy comic book territory, it also works nicely as a surprisingly melancholy metaphor for the kind of salvation the anti-heroes are looking for on Suicide Squad. 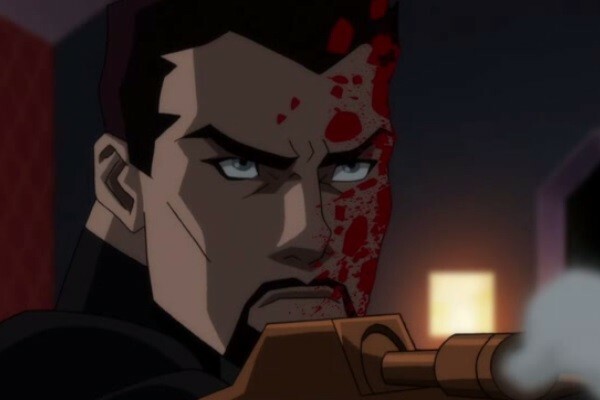 The focus of the movie’s character development rests squarely on Deadshot, but fellow squad members Harley Quinn, Captain Boomerang, Killer Frost, Bronze Tiger, and Copperhead all have their parts to play as well and they do so entertainingly. 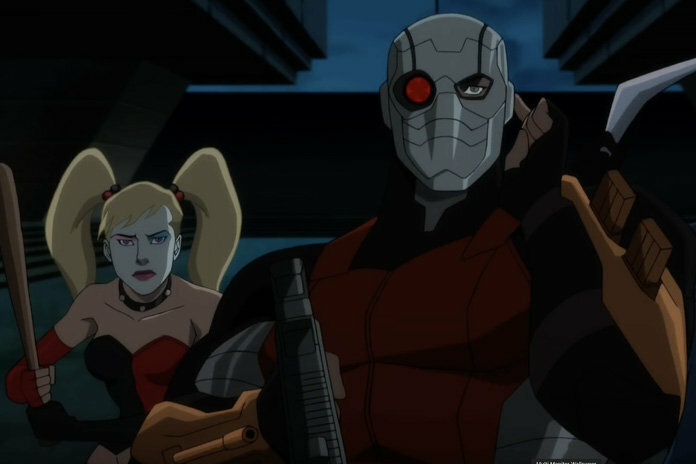 Tiger in particular acts as a compelling moral foil to Deadshot, and Harley Quinn is always fun. 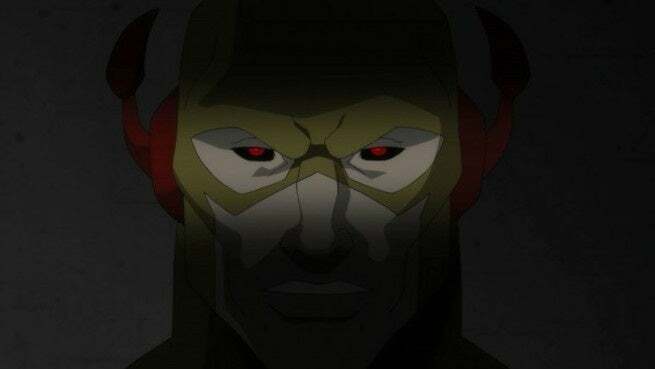 Up against them are both Vandal Savage and Professor Zoom along with their own teams of allies. This setup allows for fast-paced story developments and a ton of cool cameos from more obscure DC characters like Professor Pyg and Vertigo, plus a plot twist or two that is legitimately surprising. Nobody is safe, loyalty is rare, and anyone can die, which is sure to keep viewers on their toes. Overall, this might just be the best Suicide Squad movie to date, beating out both the more recent live action adaption and the previous animated film Assault On Arkham. While it does have a few minor writing gaffs its strengths more than make up for them and the whole thing is a wild romp through DC's darker side.